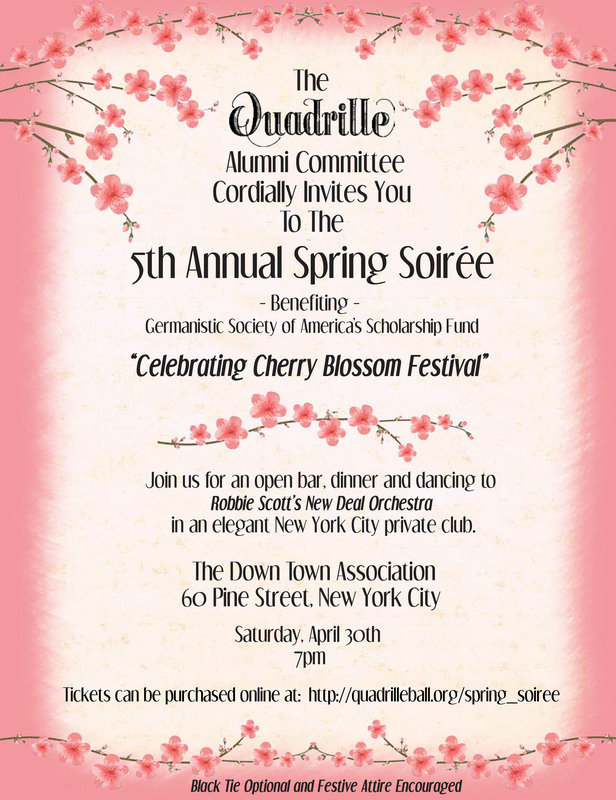 The Quadrille Alumni Committee is hosting it's 5th Annual Spring Soiree at the Downtown Association. The Spring Soiree annual events help raise additional funds for the Quadrille scholarship. The photos from the event are available here. 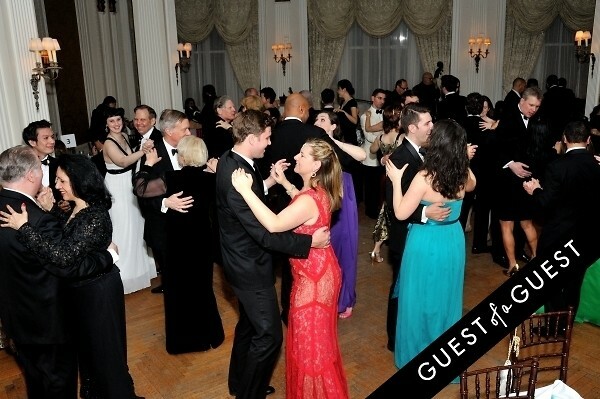 The photos by Guest Of A Guest from the 4th Annual Quadrille Spring Soiree are now available here.